МАЙСТЕР® - AGRO for a citrus. Complex fertilizer for root food. 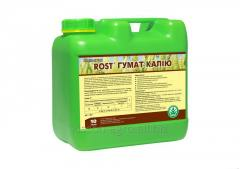 ПЛАНТАТОР® 30.10.10.; Complex mineral fertilizer. Water-soluble fertilizer. ПЛАНТАТОР® 0. 25. 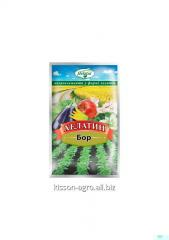 50.; Complex mineral fertilizer; Water-soluble fertilizer. 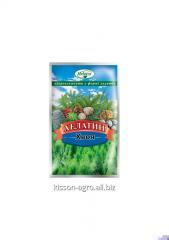 ХЕЛАТИН® Phosphorus l Potassium 10; Microfertilizer; Growth factor; Fertilizer for root and extra root food. 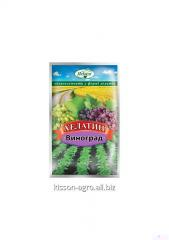 GumiGold® 5kg; potassium humate; Growth stimulant; Water-soluble fertilizer. HELATIN® Potatoes 50ml; Growth stimulant; Trace elements; Chelate fertilizer; Fertilizer for foliar feeding.